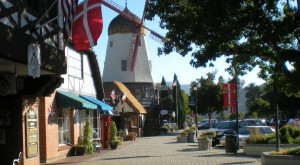 By now you’ve most likely fallen in love with several charming small towns in Southern California. 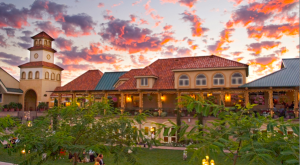 But there’s one delightful gem that we’ve recently discovered that has made it to the top of our list and we just can’t seem to get enough of this one destination in SoCal. Here’s a closer look at this must-see city along with a few of our favorite places to stop while there. 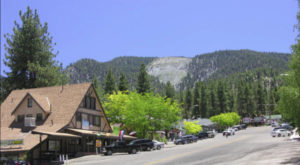 Sierra Madre is one place you can't resist the moment you drive by this town. And getting there is half the fun as it's a perfect Sunday drive from most major cities in SoCal. With a population close to 11,000 residents as of the last census, this delightful town is small enough to feel like home. 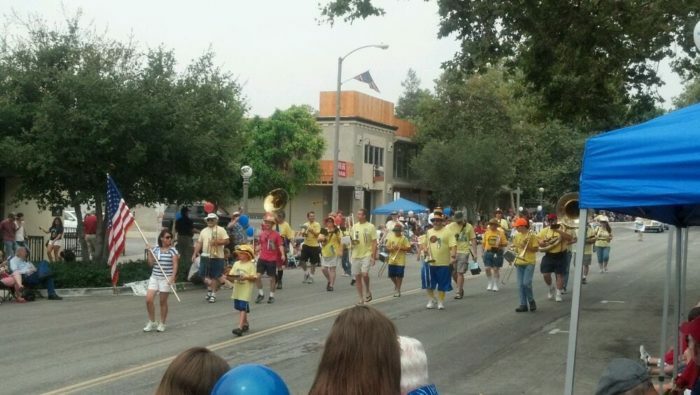 Especially when you visit during a parade! 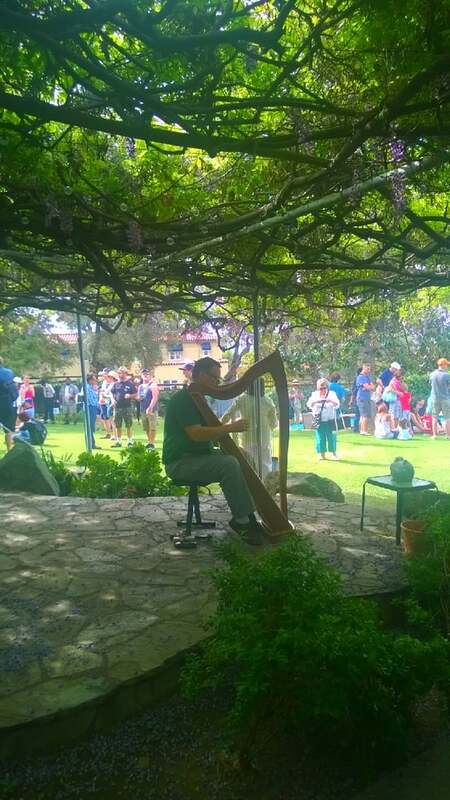 Sierra Madre is also known as Wisteria City as it's home to the largest blooming wisteria vine in the world. This wisteria vine in Sierra Madre is over 120-years old and spans approximately an entire acre. That's right, an entire acre! It's so impressive there's an entire festival named after it. This is one must-see event you can't pass up when you're in Sierre Madre. Actually, it's a great event to plan an entire trip around so you can see the wistaria in full bloom at the height of the season in March every year. Don't forget about shopping and dining. 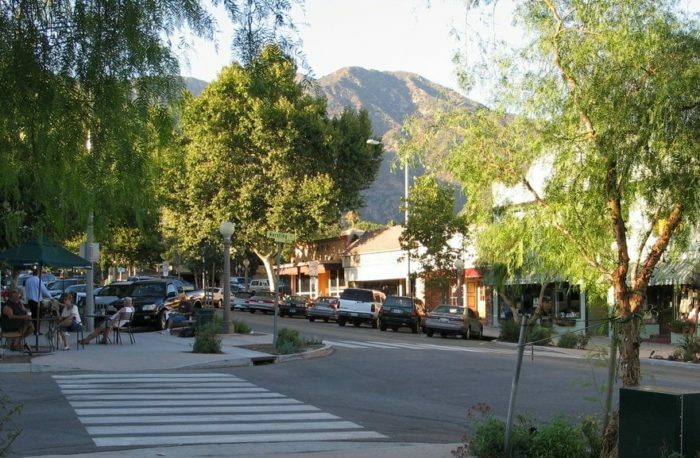 You'll want to take some time to stroll through downtown Sierra Madre and stop at the local shops and boutiques along the way. Baldwin avenue never disappoints! 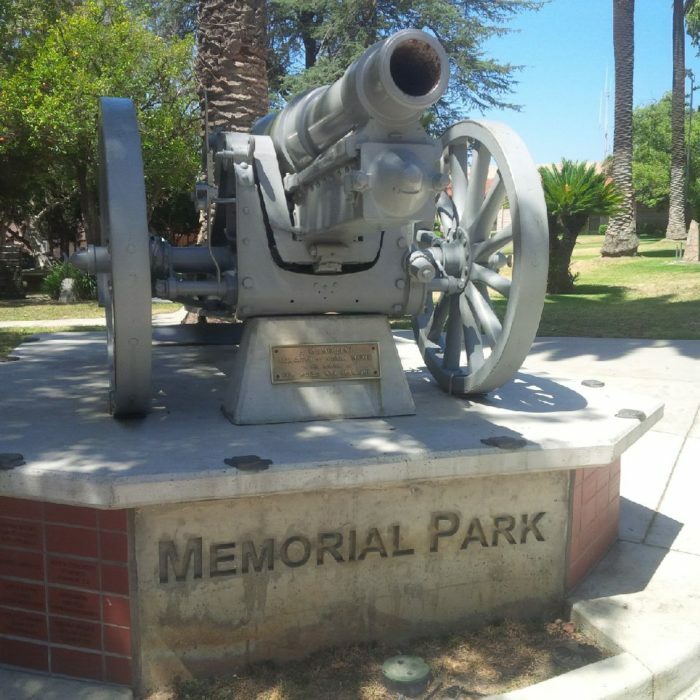 "Dedicated to Sierra Madre residents who have served in the armed forces," this park is a popular gathering spot for the whole community and is the home to many annual events including the annual Wistaria Festival. This historic theatre has been producing shows in the heart of downtown since the early 1900s. 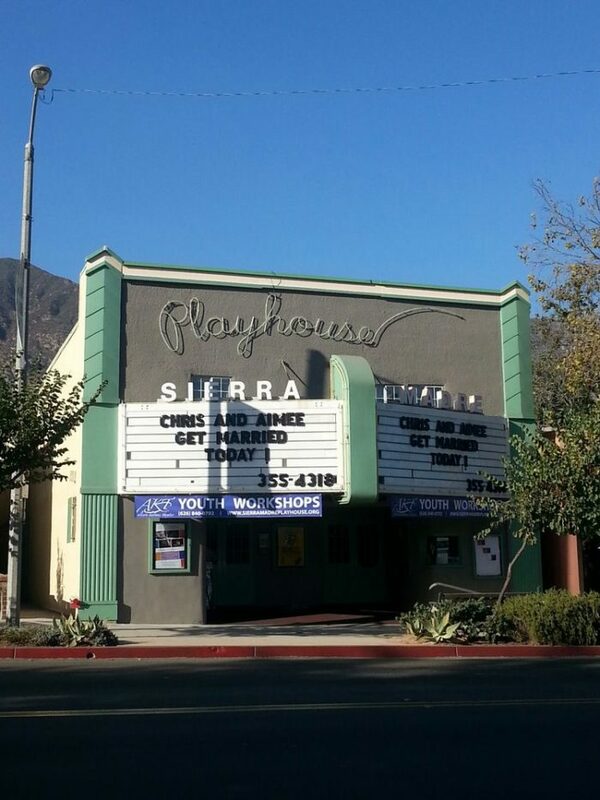 With only 99- seats, attending a show at Sierra Madre Playhouse is an intimate experience you won't find at many theatres in larger cities so it's something you won't want to miss. 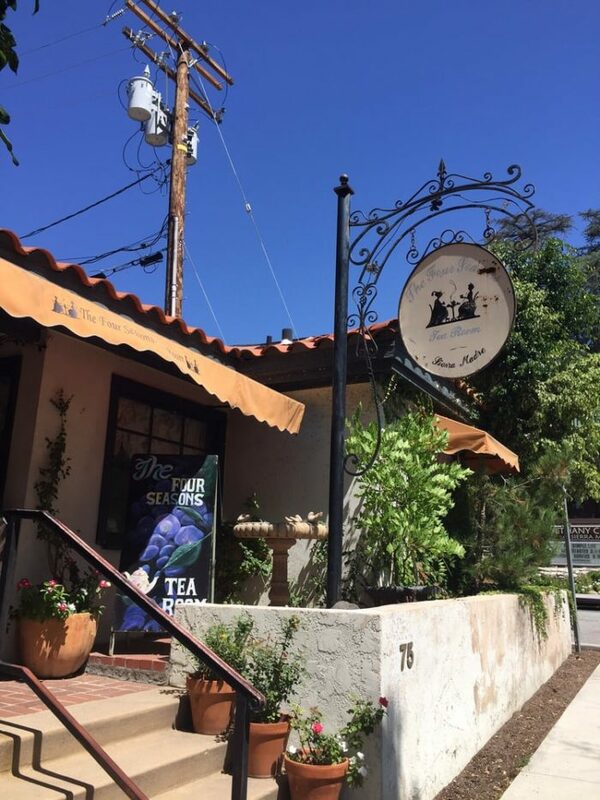 You'll find a touch of class in Sierra Madre at The Four Seasons Tea Room. 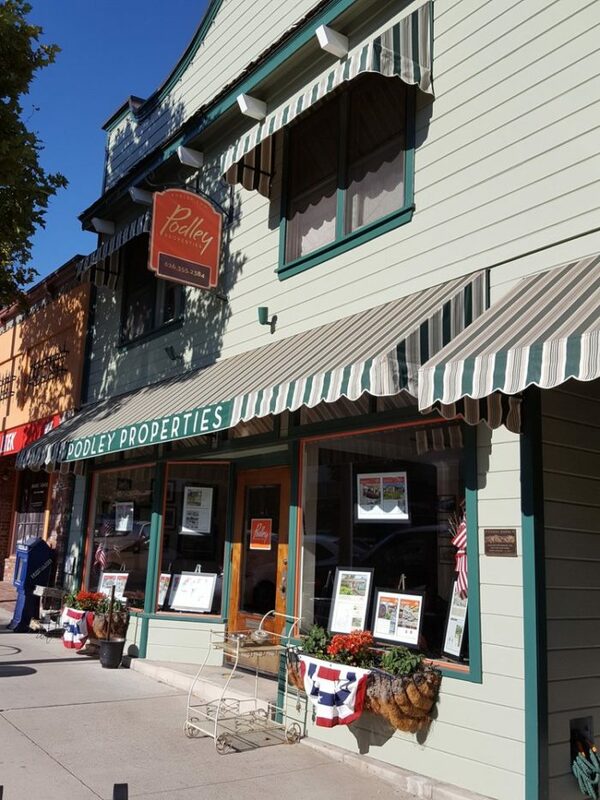 Tasty finger sandwiches, homemade baked goods, and a fine selection of teas all combined in a quaint setting will make for a memorable afternoon. After all this exploring around town you're going to need a little pick-me-up. 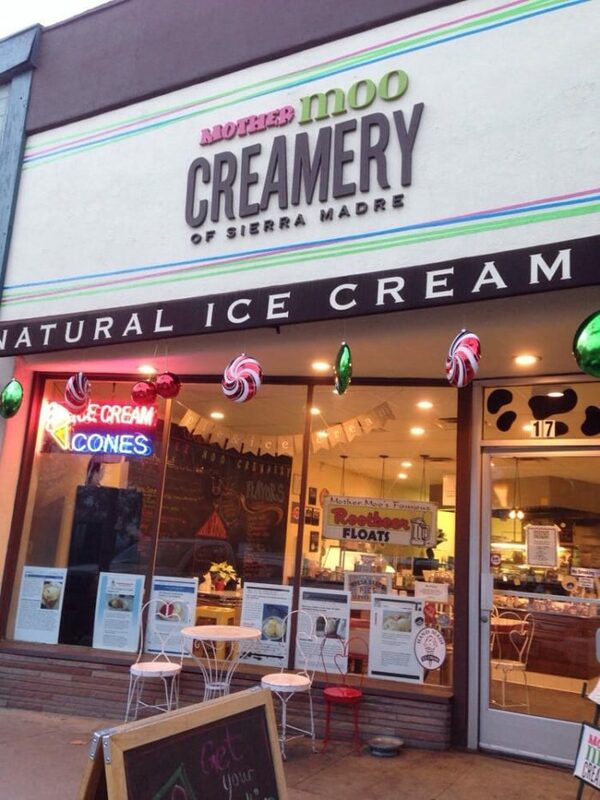 There's nothing better than taking a short break for ice cream at Mother Moo Creamery to get your energy back. Fresh ingredients made from organic dairy from Straus Family Farms is what you'll find in every scoop. Good for you AND delicious! Sign me up. 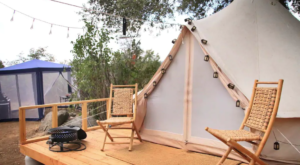 Last but not least, Sierra Madre is also the perfect destination for outdoorsy types. 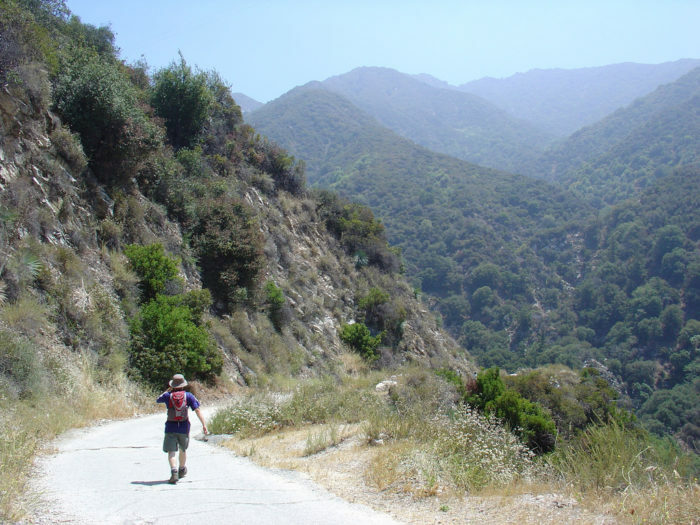 Some of our favorite trails are located in Sierra Madre. 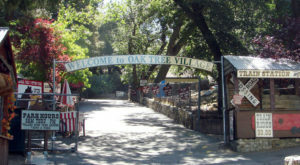 Bailey Canyon Wilderness Park and Live Oak Natural Trail 2005 are a few of our favorites to check out. 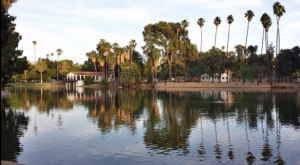 You can find Bailey Canyon Wilderness Park at 451 W. Carter Avenue. 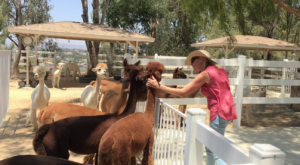 Have you ever had a chance to visit Sierra Madre? Do you agree it’s a delightfully charming town? 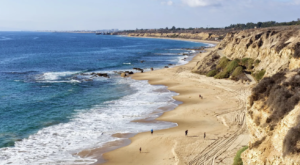 For more ways to enjoy Southern California, take a look at these 8 ways you can travel the entire world without ever leaving SoCal.